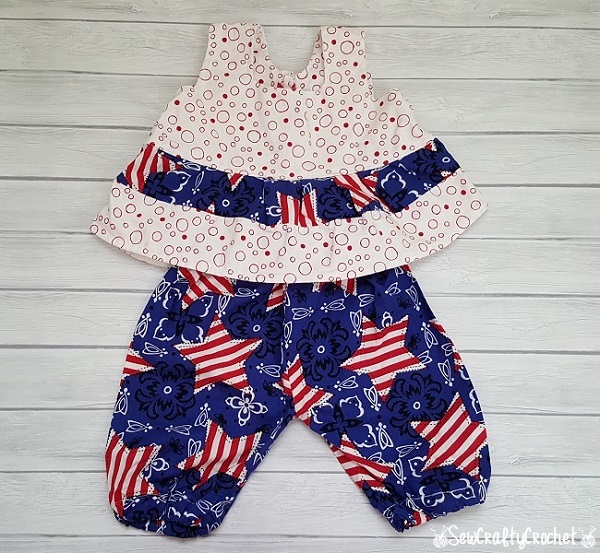 When my daughter was a baby, I made her a patriotic pant set. The fabrics I used are called Stars Tossed and Dynamic Duo (Red/White). 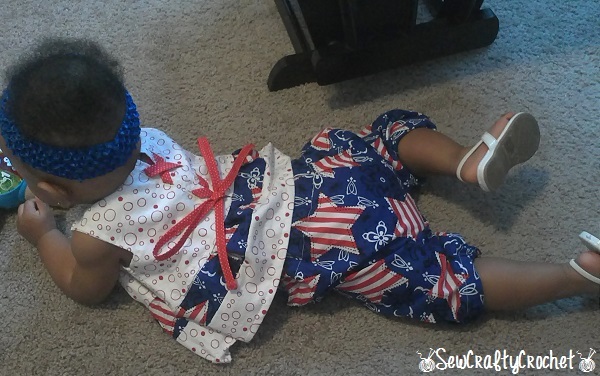 When I first started this sewing project, it was going to be a patriotic dress, but she already had a patriotic dress. So then I decided to do a shirt and pants, but then I had a brain fart. 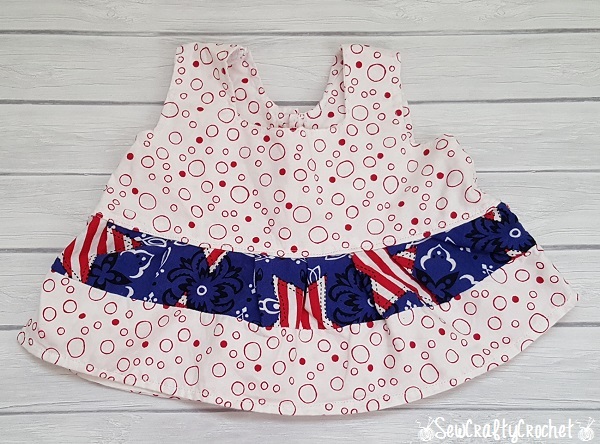 So I changed my mind and was going to make a patriotic pinafore, but then I told myself NO MORE PINAFORES! 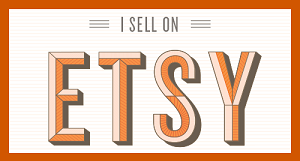 I had already made three, and they fit a little big on my daughter, so I wanted to try something else. So then I decided AGAIN to sew a shirt and pants. So that's what I did. This is one of my first sewing projects when I was a newbie, and I made this oufit without a pattern. 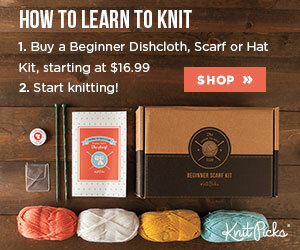 The red and white circle fabric is called Dynamic Duo. And the blue strip is called Stars Tossed. For the back, I made button holes in the shirt and made a tie to close the back of the shirt. 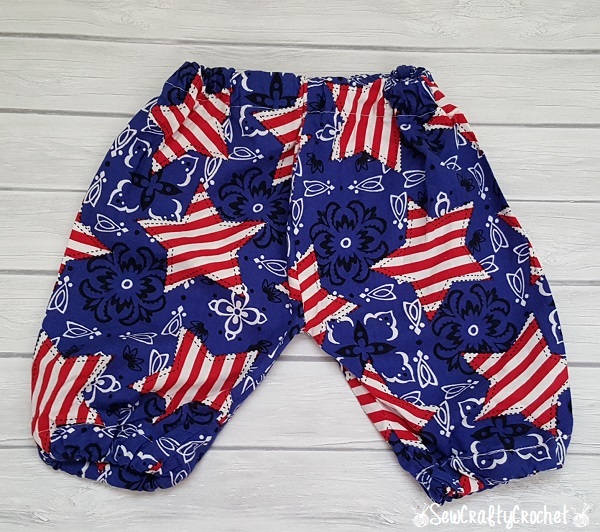 These cute and comfy pants were made with the Stars Tossed fabric. They remind me of a bandana. 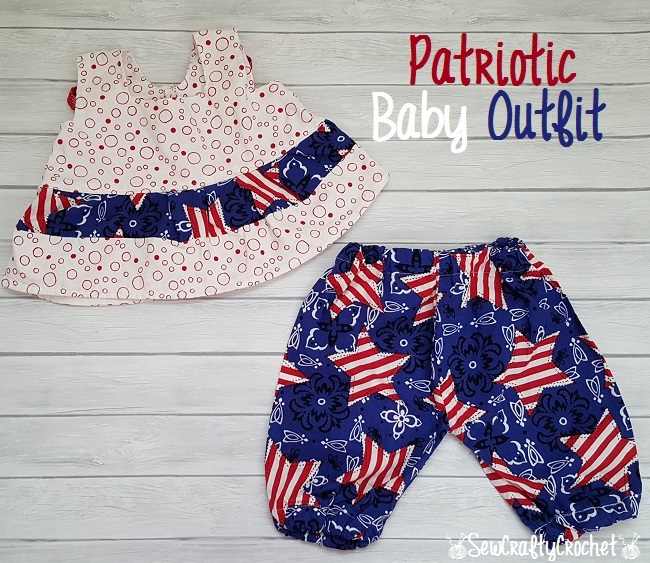 This baby outfit is perfect for Memorial Day and 4th of July events. my daughter crawling around in her handmade outfit. I can't believe she's almost 5 years old now! 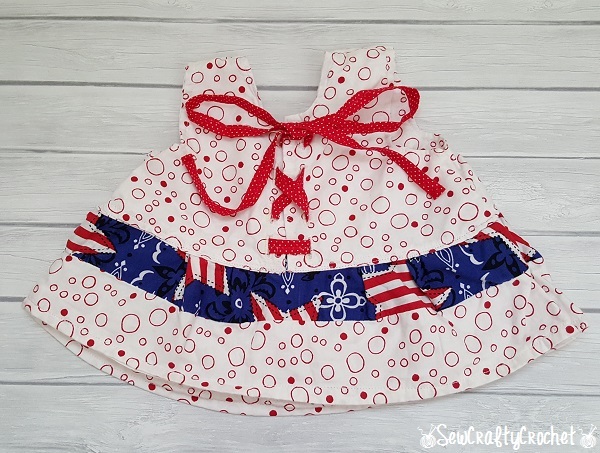 This patriotic outfit is adorable! so adorable! makes me wanna find a kid to dress up! 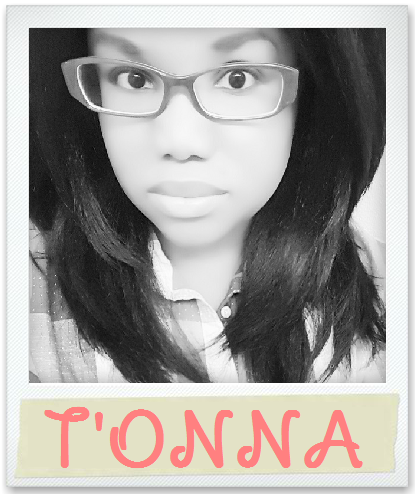 mine are all grown and the grands are too big.....sigh and Mr. Millie says no every time I ask the big meanie. LOL! I enjoy making things for my kiddos, and I dread the day when they no longer appreciate or like Mommy's handmade clothes and accessories. :-( They grow up too fast! That is so stinkin' cute! I love the laced up back. You are so very talented. 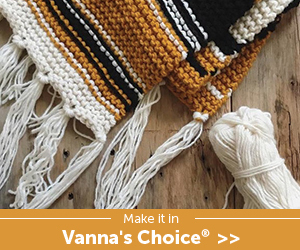 Thanks for sharing with us at the Summer Time Fun Linky. Pinned. Awww...that's so cute! I used to sew outfits for my girls and it was so fun to see them in something handmade.